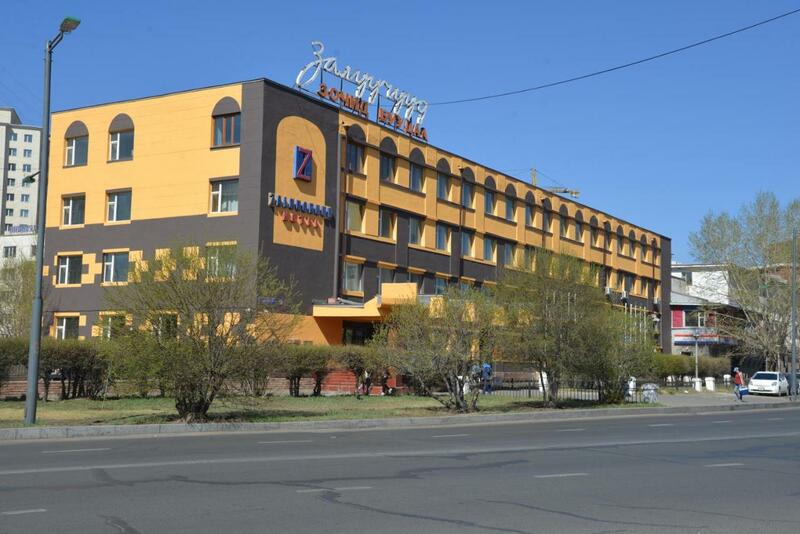 Offering a restaurant and free bikes, Zaluuchuud Hotel Ulaanbaatar is located in the heart of Ulaanbaatar. It offers fee-based shuttle service from airport or train station. Free WiFi access is available. 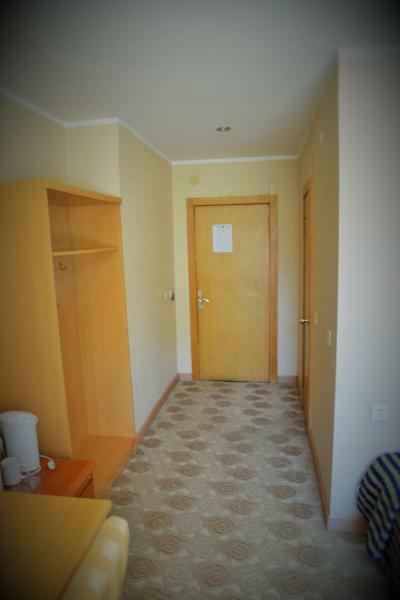 Each room here will provide you with a TV, a hot tub and a minibar. Complete with a refrigerator, the dining area also has an electric kettle. Featuring a bathtub, en suite bathroom also comes with a shower. Extras include a seating area. Free bottled drinking water is offered in each unit. 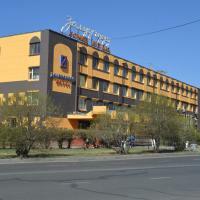 At Zaluuchuud Hotel Ulaanbaatar you will find a 24-hour front desk and a mini-market. Other facilities offered at the property include a shared lounge, a games room and ticketing service. Day trip in the city or surroundings can be arranged at an extra cost. 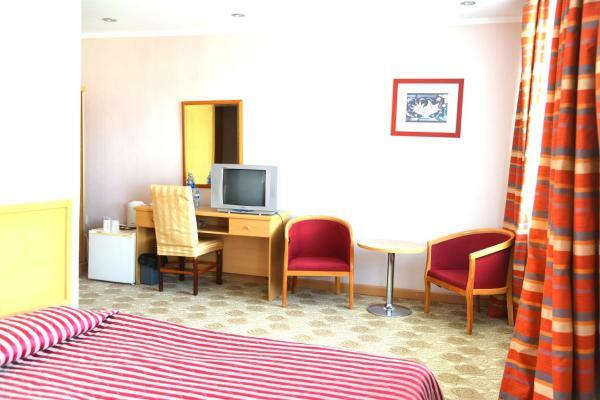 All-day laundry service is provided on site. 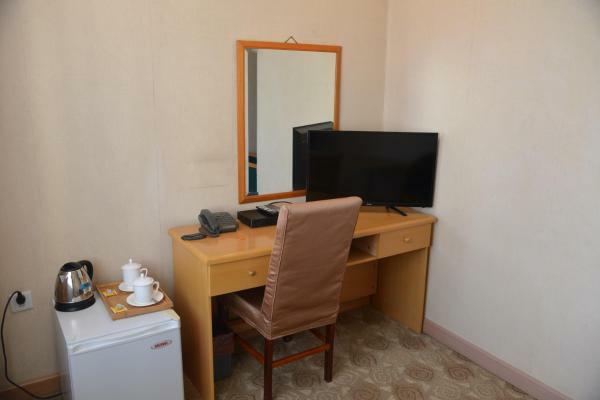 The hotel is a 5-minute walk from Sukhbaatar Square, a 6-minute walk from Chinggis Khan Statue and a 7-minute walk from National Museum of Mongolian History. 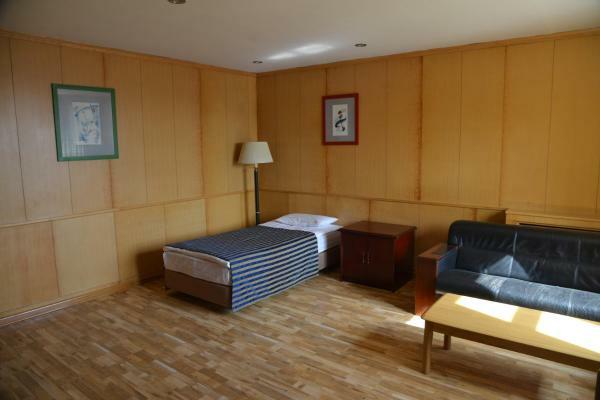 Chinggis Khaan International Airport is 25 minutes' drive away. Guests can enjoy a fine selection of European and Mongolia dishes in Restaurant Zaluuchuud.